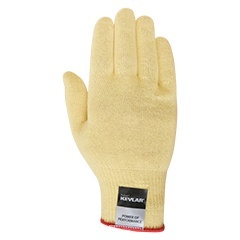 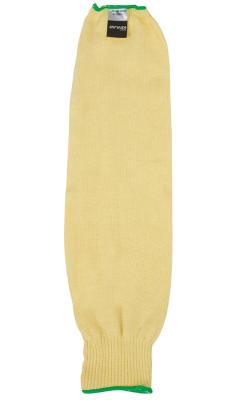 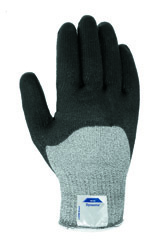 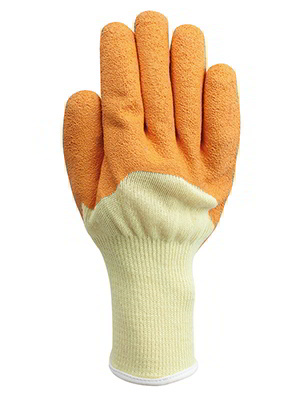 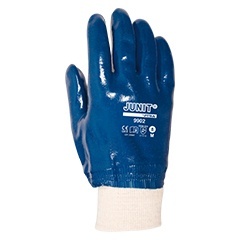 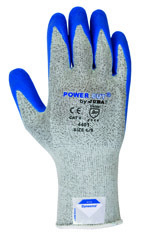 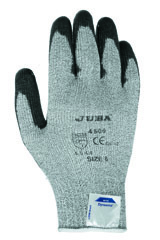 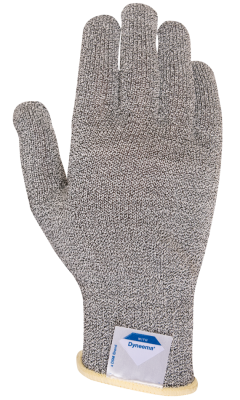 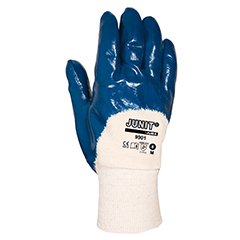 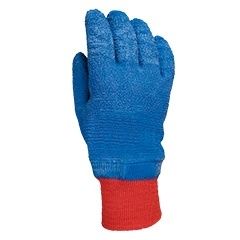 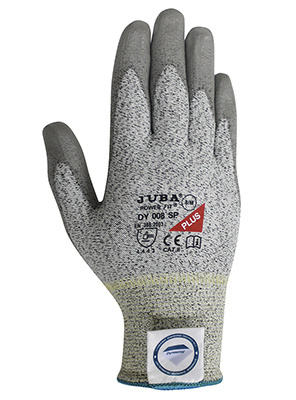 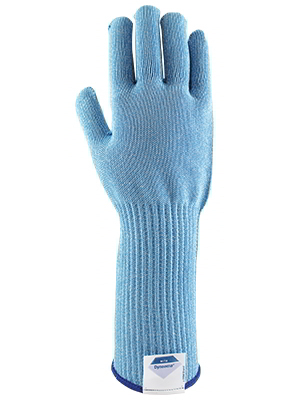 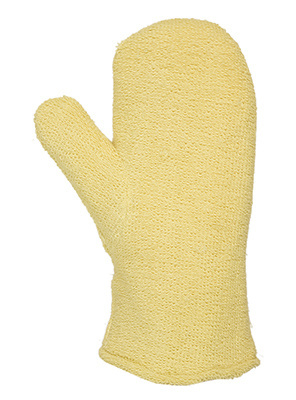 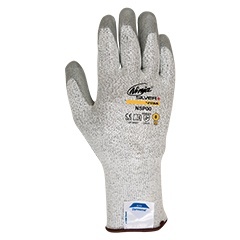 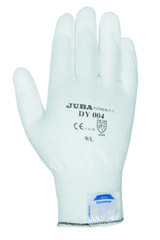 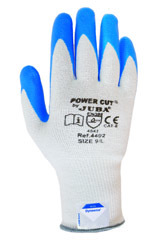 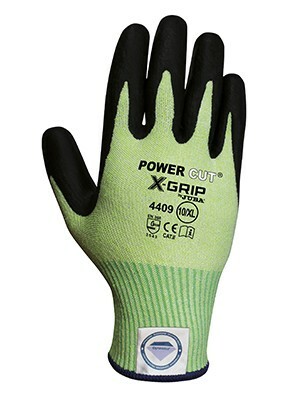 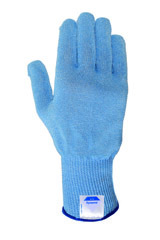 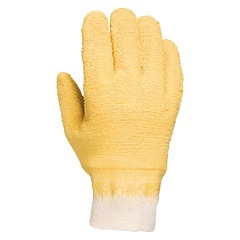 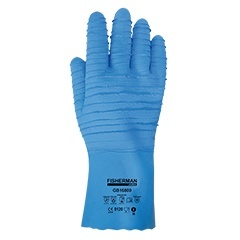 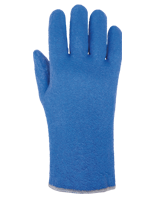 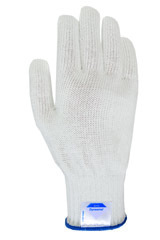 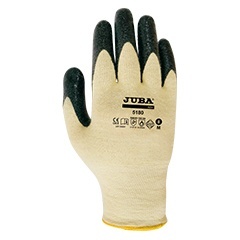 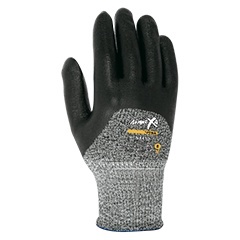 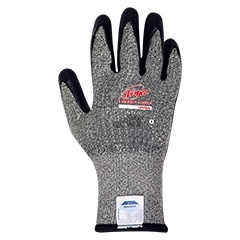 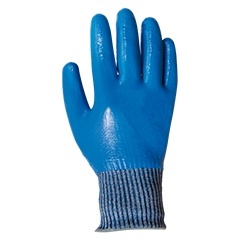 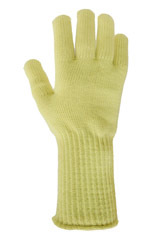 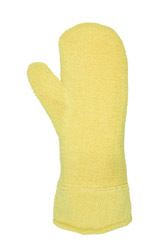 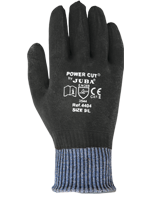 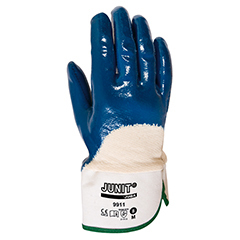 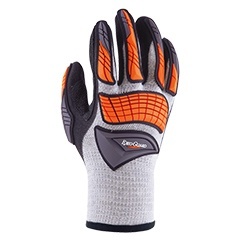 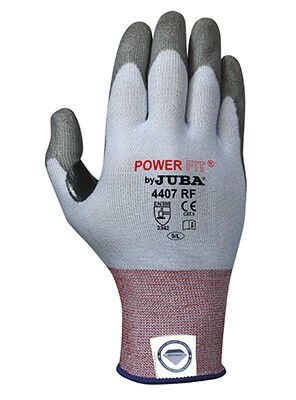 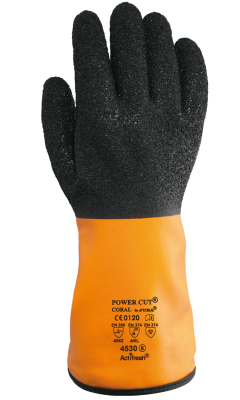 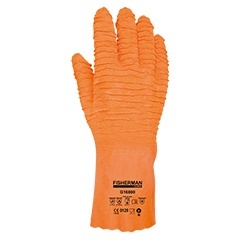 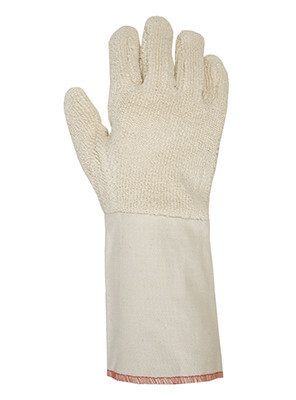 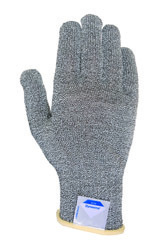 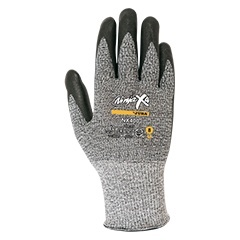 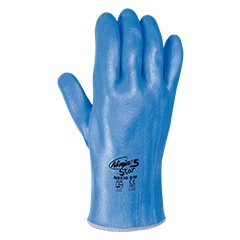 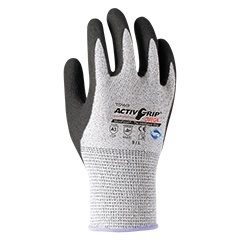 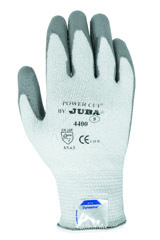 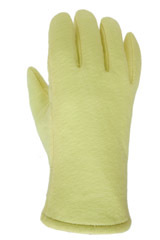 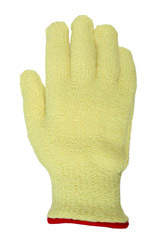 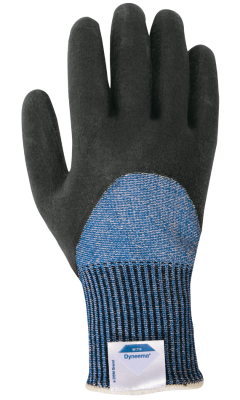 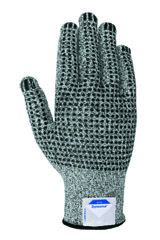 Gloves for the Glass Industry, glass, bottles, with different coatings for dry, wet or oily conditions and where there is a high cutting risk in its process or handling. 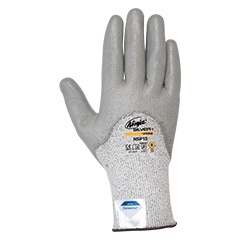 Dyneema® Diamond 3G12 shell with polyurethane coating. 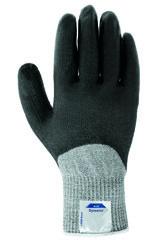 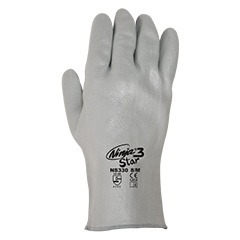 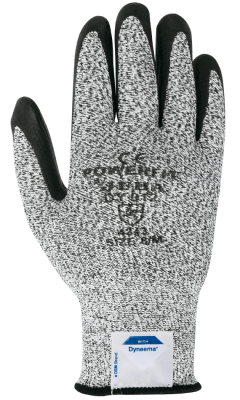 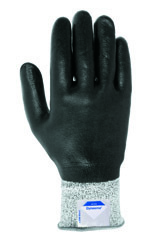 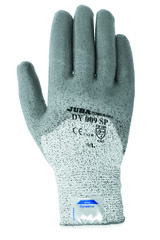 Half coated glove on crinkle latex with Alycore® protection on palm and fingers. 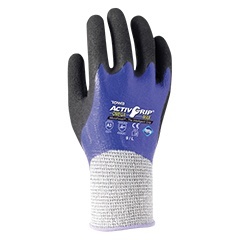 6/6 Alycore® layers.